Being a celebrity isn’t all its cracked up to be. Sure, there’s the luxury of not having to worry about money and your job is to do something that is fun if you’re passionate about it. However, being famous comes at a cost, something that these actors and actresses didn’t know at the time they were becoming rising stars. All the publicity comes at a price with strangers tapping into your personal life. 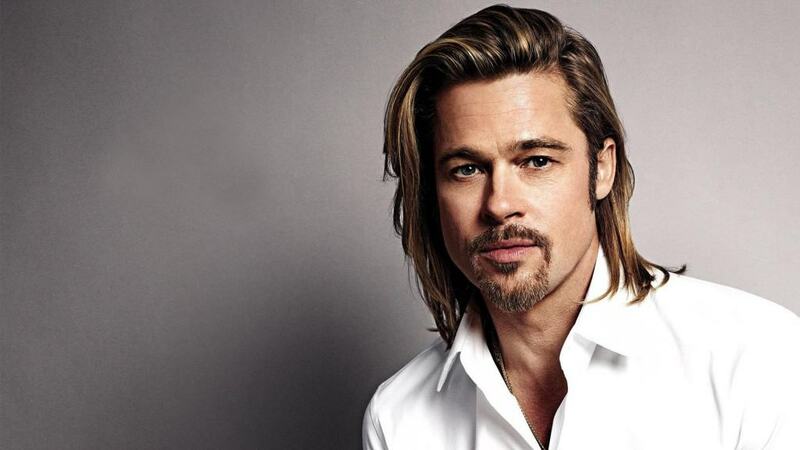 Here are some celebrities that have been outspoken on their hatred of being in the spotlight. Tabloids going into celebrities’ love lives will be a recurring theme. That’s easily Aniston’s biggest problem with celebrity life, saying that it’s embarrassing for those kinds of magazines to exist. 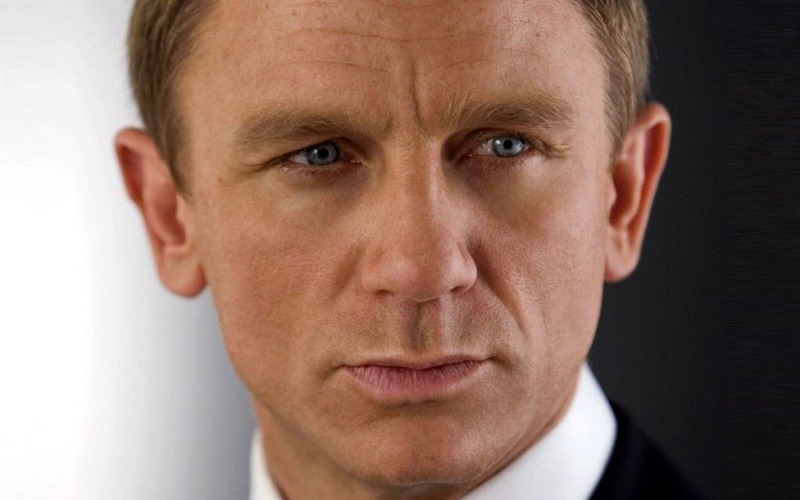 Before becoming the latest James Bond, Craig was a relatively unknown movie actor in the UK. He was floored at the amount of attention he received. Film producers want him to continue playing the role, but Craig has been giving hints after the release of Spectre that he’s ready to move on. 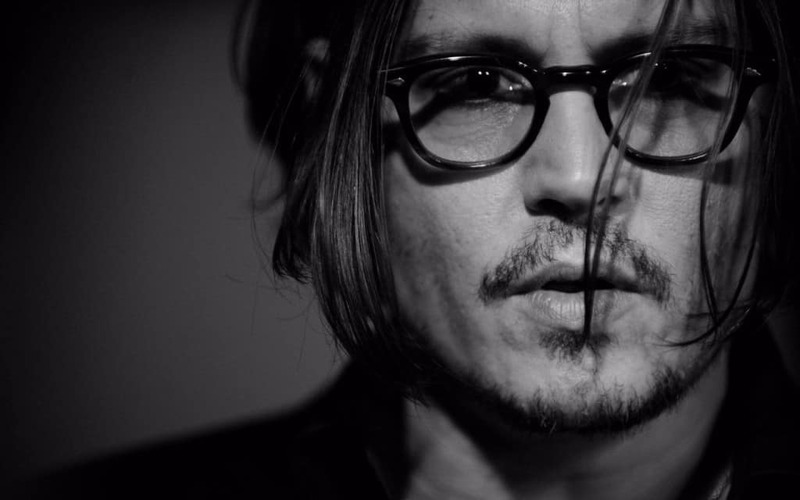 Despite his high level of fame, Depp does his best to stay away from the public spotlight. He actually resides in an undisclosed location in France and doesn’t talk about his personal life in interviews. 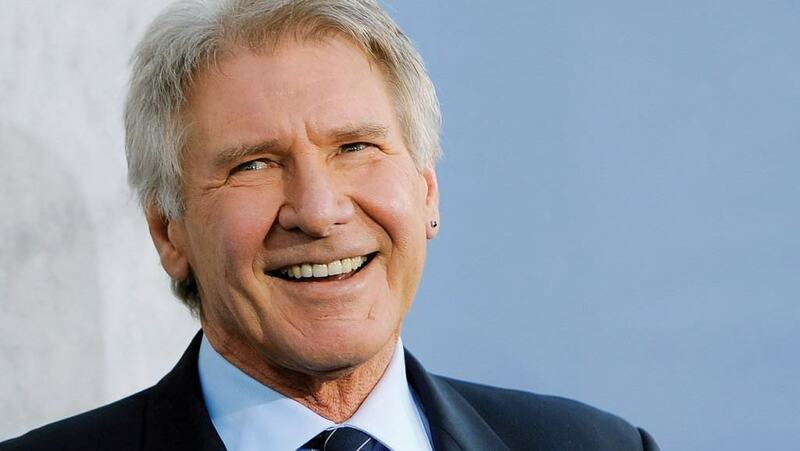 With all the big hits Ford has played under George Lucas, you would think that he’s all in for the attention. He only played those roles to get more opportunities, and said that he hates how it has come to the point where he can’t have privacy. While she still appears in red carpet events, Knightley admits that she absolutely cannot stand them. She would rather go unnoticed and doesn’t like how many magazines, tabloids, and talk shows will go on to criticize what people wear in the events, including her own choices. Truth be told, LaBeouf has been a little weird ever since he was a child star on Disney’s Even Stevens. 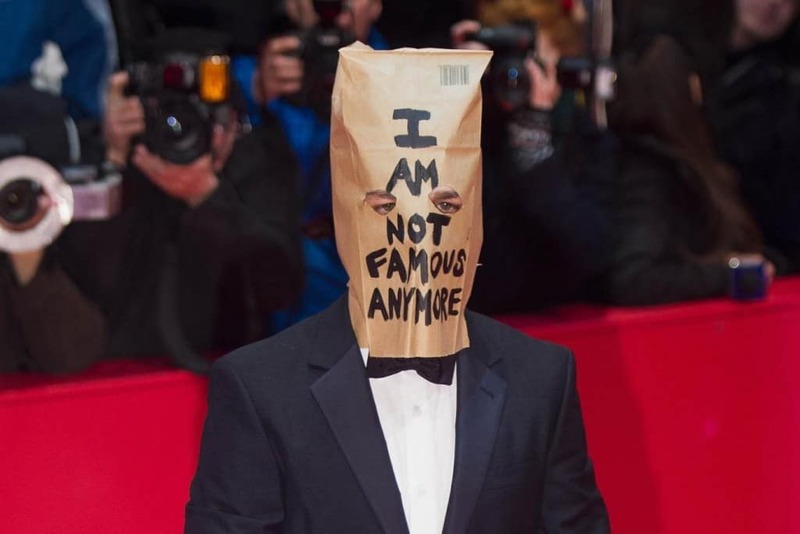 He doesn’t go out in public to festivals and award shows often, but when he does, he’ll do something like put a bag over his head that says, “I am not famous anymore,” like he did at the Berlin Film Festival. While she embraced the attention early on, Lawrence now shies away from public places. Anytime she is out, she tries to keep a low profile so whatever she’s doing isn’t interrupted by someone wanting to take pictures. He admitted that fame through the Twilight series caused him to go into depression during his mid-20s. Instead of wanting better roles, he was stuck on what made him popular and he hated being in tabloids. There’s a reason that you don’t see one of the most famous actors on many talk shows or in the spotlight much. Pitt doesn’t buy into the typical trend of promoting movies and doing the casual banter with late night TV hosts. Stewart doesn’t have a problem with the acting profession, but hates when she’s gobbled up by paparazzi. She doesn’t feel comfortable around people who only like getting the jolt of fame, and she can’t stand the tabloids.